CB&I, the global EPC contractor (Engineering, Procurement, Construction) in the field of power generation, oil and gas treatment and renewable energy, will help us design our first offshore installation. In July, the kick-off took place, where CB&I and Circular Energy engineers discussed the pros and cons of the various types of gas turbines and compressors. They also discussed the detailed requirements for the offshore installation. 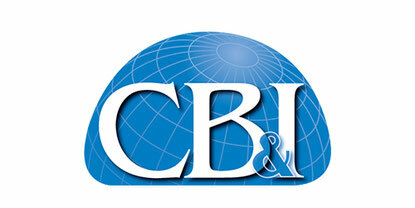 CB&I brings valuable knowledge, as a new partner, especially concerning the NET Power technology, which enables a clean way of generating natural gas for future installations. It is expected that we will be able to present the first design results in the autumn of this year.